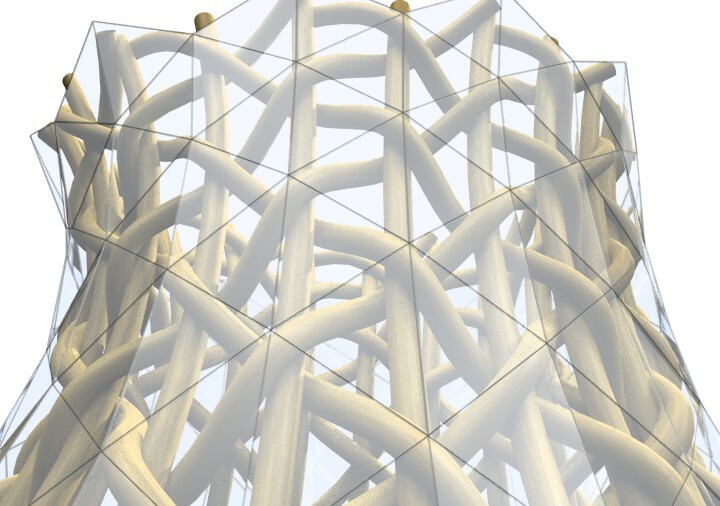 Finally I managed to export geometrical data from Processing to GC. 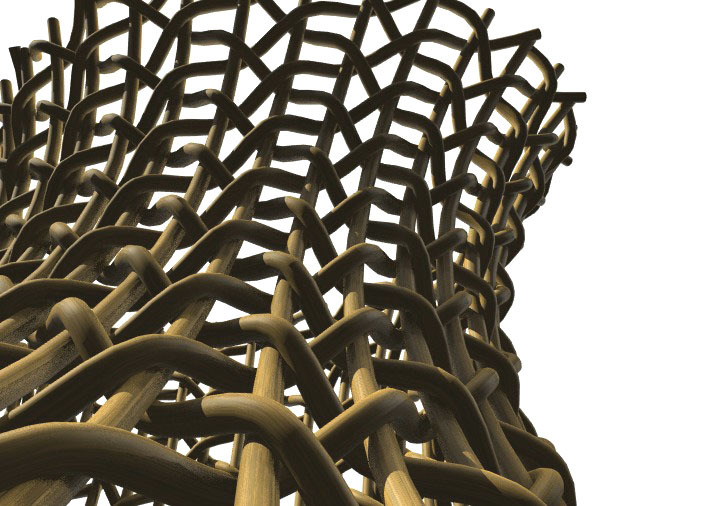 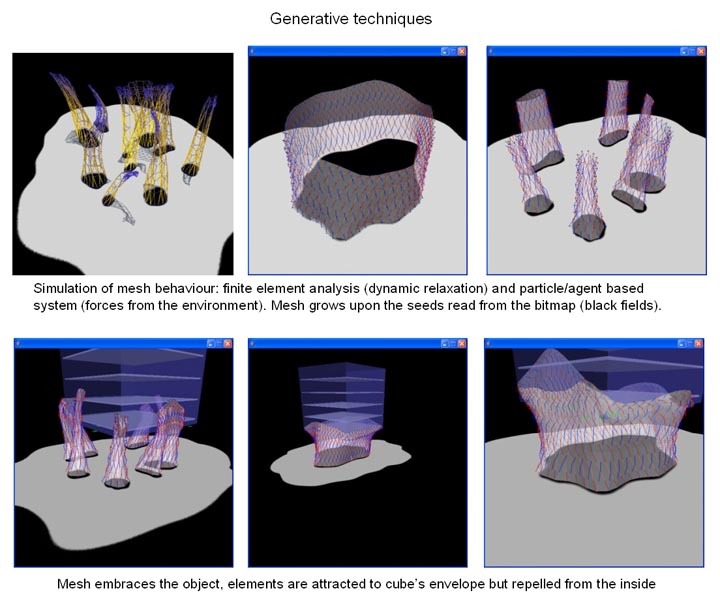 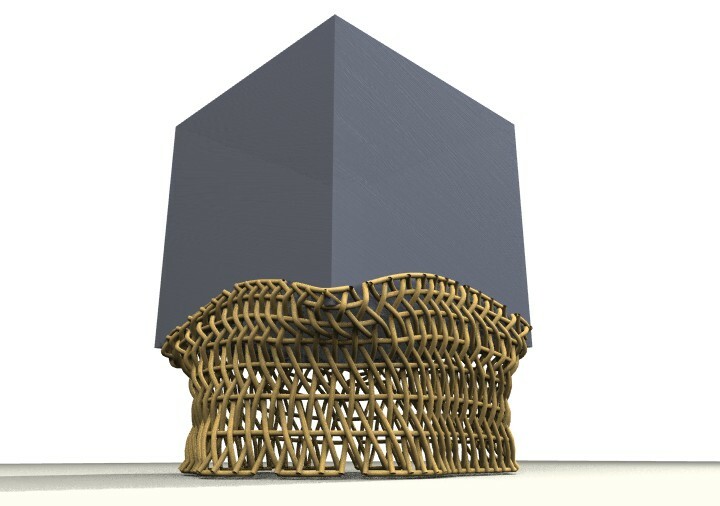 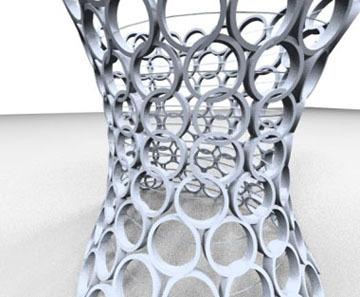 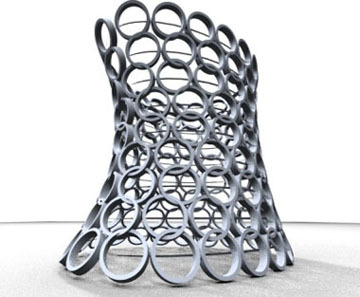 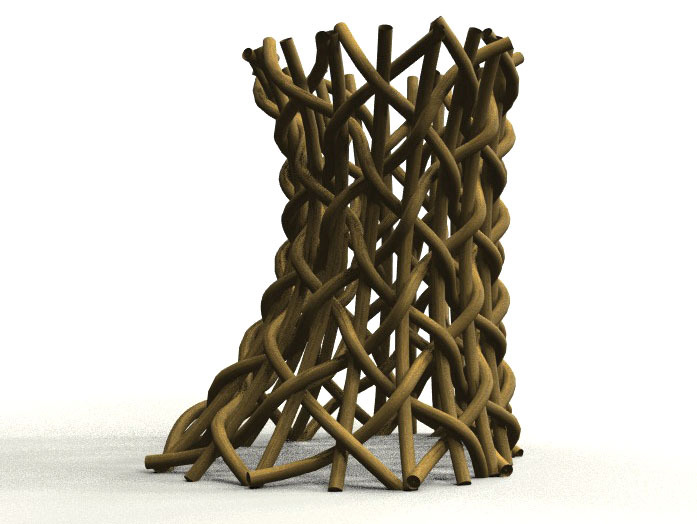 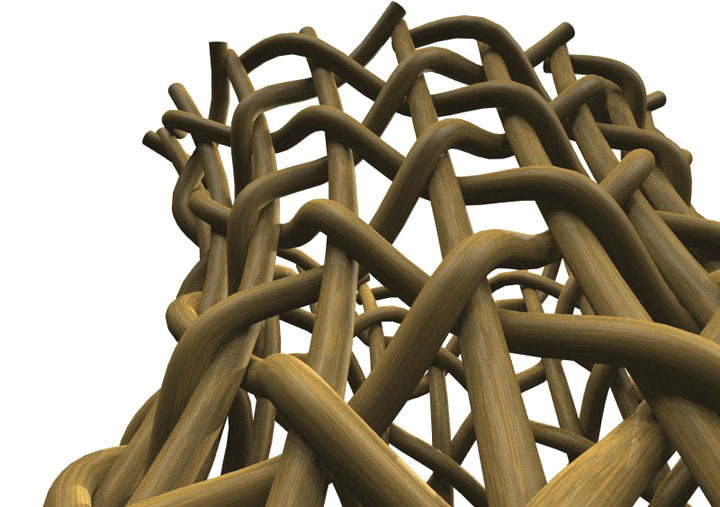 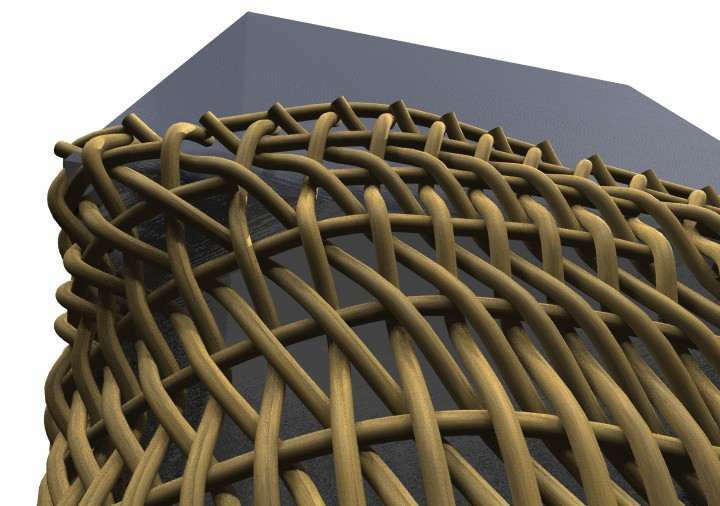 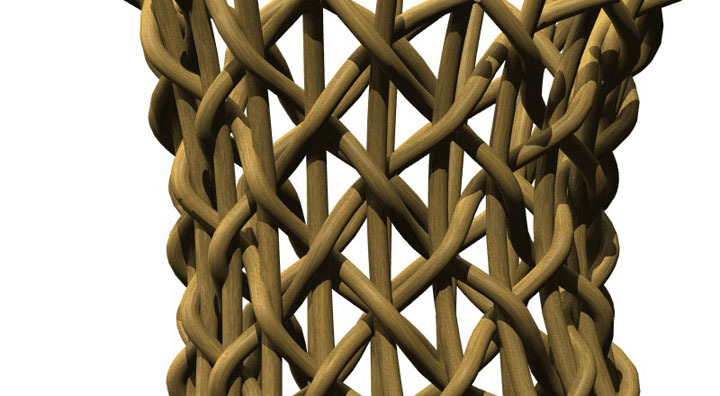 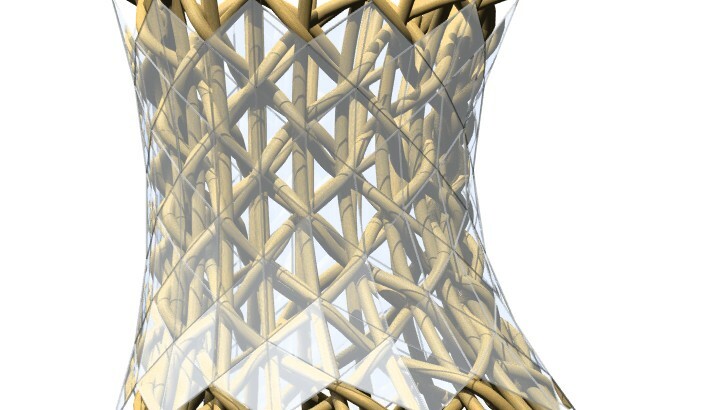 Program simulates behaviour of three dimensional mesh that tries to ’embrace’ the object. 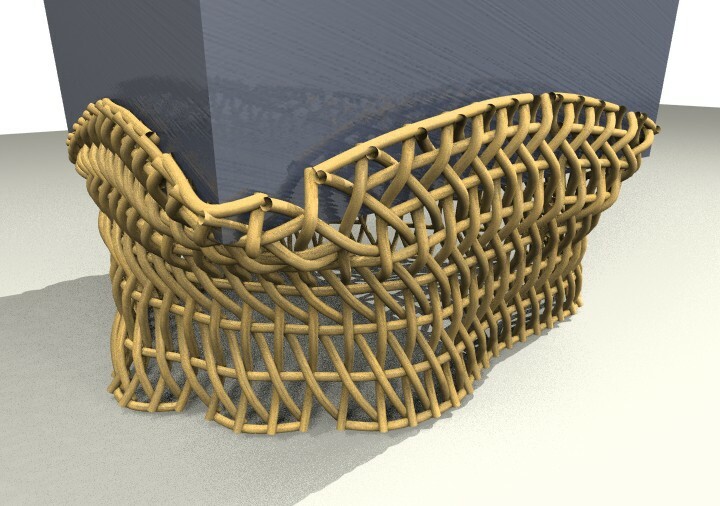 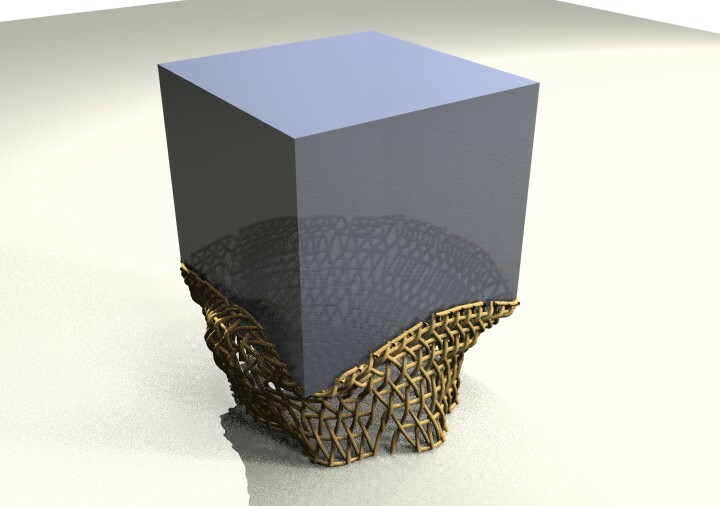 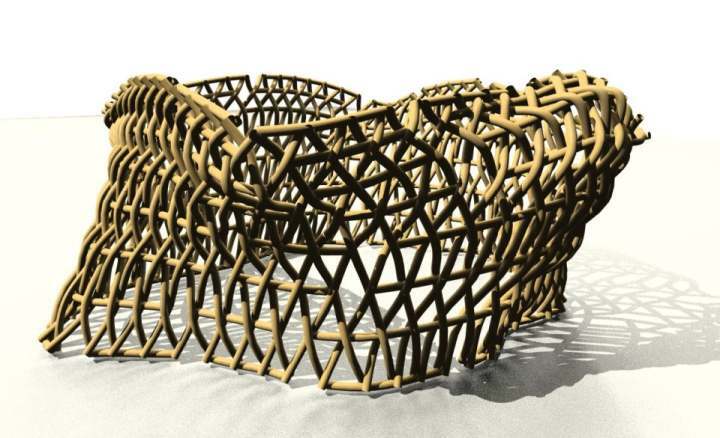 Other part of my reseach involves using simple and natural forms, like those GC generated ‘basket’-like constructions.